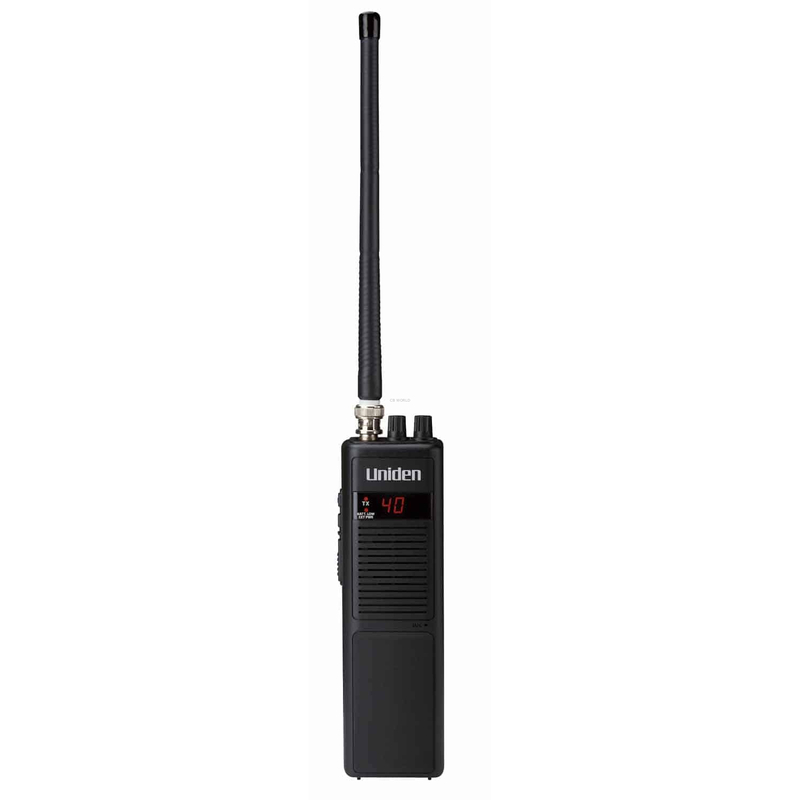 The Uniden PRO401HH is a handheld CB radio featuring a simple, easy to use design that provides reliable communication. At just over 14" tall (with the antenna attached) and 2" wide, it won't take up a lot of space. Don't let that fool you, though. This little unit outputs the same 4 watts as the big mobile radios! It operates on 9 AA batteries or DC power (with the included DC adapter). It also has a hi/low switch for conserving battery power and microphone jack for an external speaker mic. This radio is ideal for anyone looking to have a CB radio handy, but don't want to have one permanently installed on their vehicle. It is great for road trips, hiking, camping, hunting, biking, you name it! 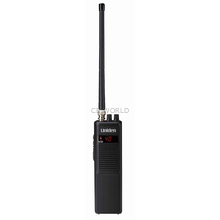 With this radio by your side you will be able to stay in touch with any other CB in range!